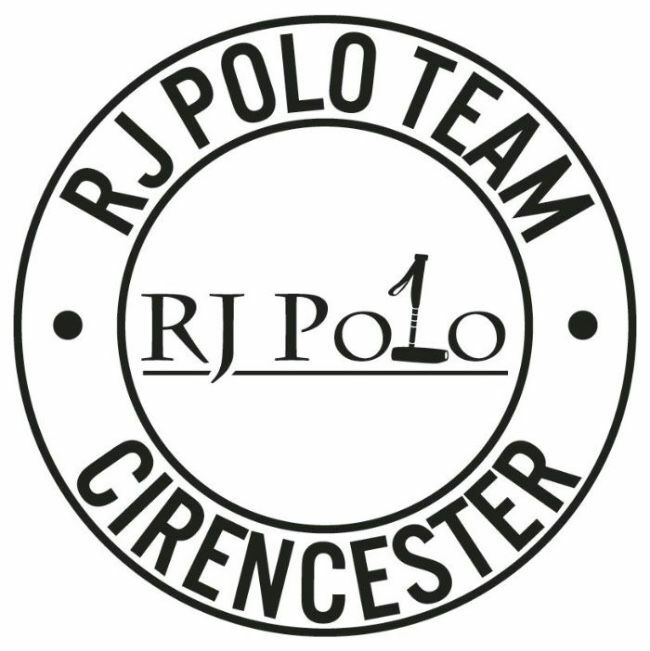 RJ Polo sell a range of Polo player equipment. We have a range of boots to suit all levels of players, from professional to beginners. 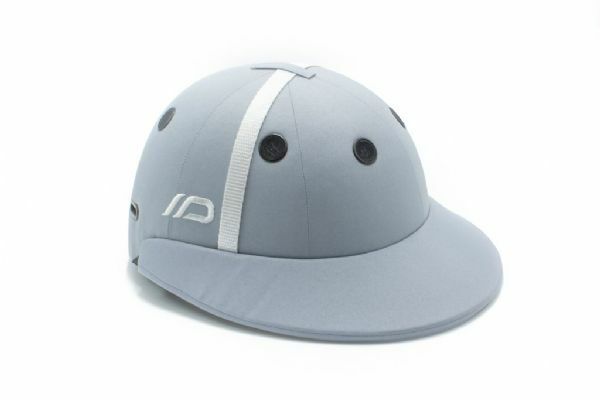 We offer stock Polo Helmets by Instinct and Charles Owen, we can offer a fitting service if required. We sell kneepads to match our range of polo boots. Clothing that is stylish and practical. RJ Polo sell a range of polo pony equipment. 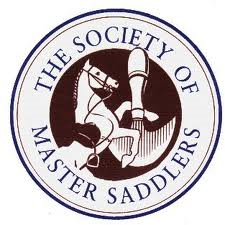 We sell handmade English Polo Saddles. All our bridle work is handcut and hand stitched by our Master Saddler using the finest vegetable tanned leather available. RJ Polo have a fantastic range of gifts for all the family and the polo players in your life. We sell belts, books, dog collars and a fantastic range of unique jewellery for any occassion. 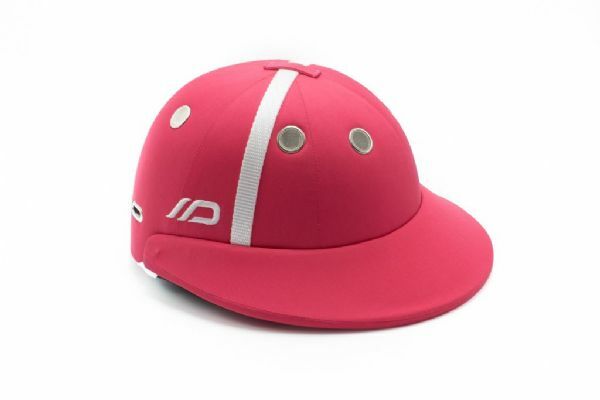 RJ Polo offer a range of quality polo equipment for beginners up to experienced polo players. 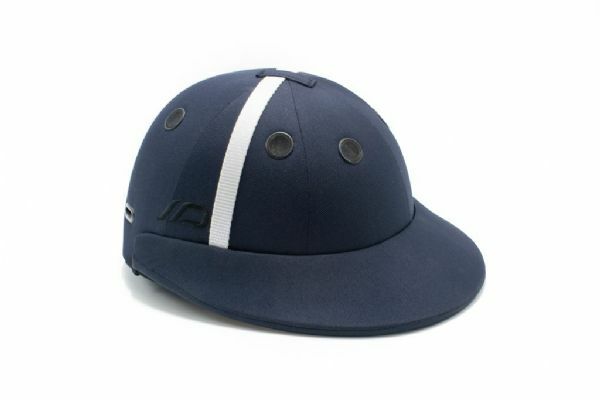 We offer students a range of items from boots to kneepads to whites and Charles Owen Young Riders Helmets. 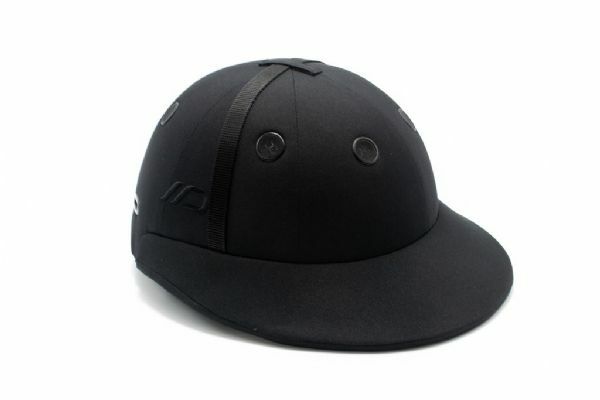 Various Polo equipment - A selection of polo items for your horse from studs to pads. A revolution in helmet design, born out of 30 years of forefront of sports helmet manufacturing. Two carbon composite shell with an aluminium honeycomb core providing maximum deceleration in a fall. Other colours are available - please email for more information.